Home official Upholding the charismatic spirits of youth, JLU launch its official Cultural Club with a bang! Upholding the charismatic spirits of youth, JLU launch its official Cultural Club with a bang! Diversifying in nature yet never limited to one genre or sort, 'Culture' is an epitome of human behaviour patterns. On common ground, it refers to an admiration for dainty literature, music, art, and food. Amidst the chaos, between hectic schedules and monotonous routine, we all look for a break. To breathe, to laugh and to act a little carefree and create moments which would then become stories to cherish. From aromatic cuisines to the native dance performances, impersonating Shakespeare to going gaga over festivals, Culture makes it easy to be your truest self. 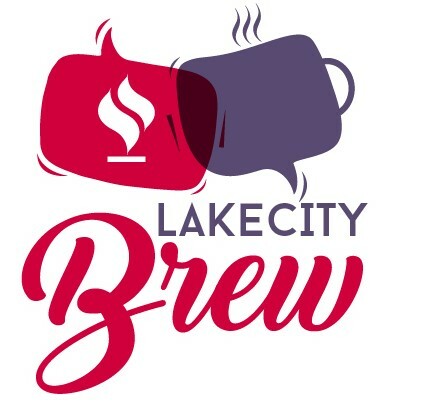 With this spirit, Jagran Lakecity University, officially launched its Cultural Club, “#JLUCC”, on 19th September 2018. 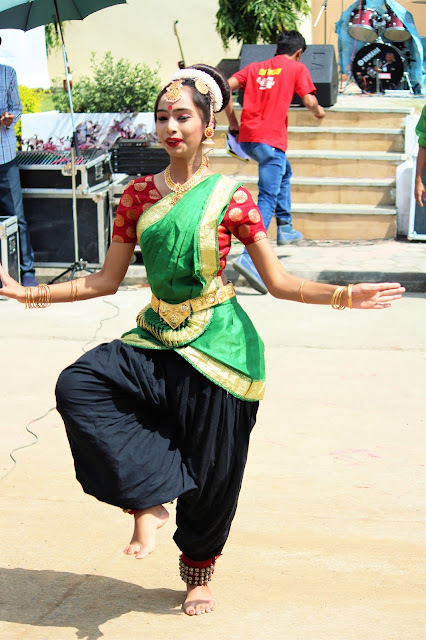 The club aims at the holistic development of the students in order to bring out the best of talents and abilities among them. 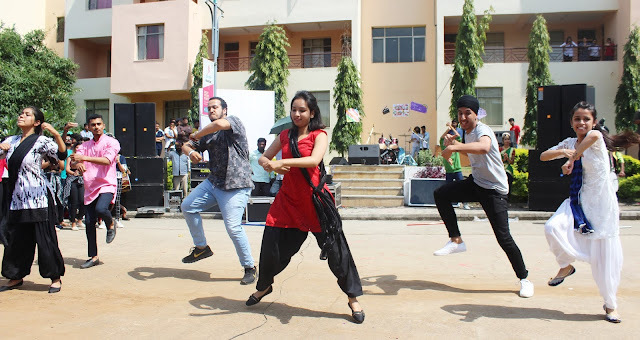 In a thread of continuous rhythm, the event began with striking dance performances extending from classical solo to regional mixer, Bhangra hop to freestyle display; you name it, we did it all! The crowd roared in applause, moving along the beats and singing on top of their lungs, enjoying the moments of sheer ecstasy. The cultural club would henceforth serve as a means to uphold the charismatic spirits of youth, bringing in the talents, enhancing the skills with a touch of craziness to the surface. 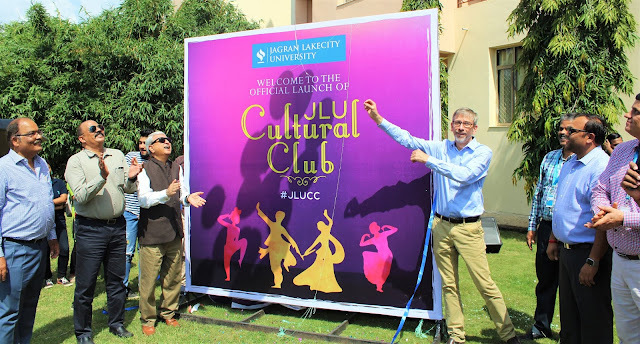 The JLU Cultural Club’s official backdrop was unveiled by Honourable Pro-Chancellor, Mr. Abhishek Mohan Gupta, Honourable Vice-Chancellor, Prof. Dr. Anoop Swarup, a special guest, Prof. Dr. Konstantin Hassemer from Konstanz University of Applied Sciences, Germany, Project Director, Jagran Social Welfare Society, Mr. Sanjeev Saxena, Registrar, Prof. R. Nesamoorthy, Deans, Prof. Dr. Vivek Khare and Dr. Nilesh Khare and other dignitaries. The event settled with a dazzling performance by the JLU official Band, acquiring rounds of ballyhoo from the mob. 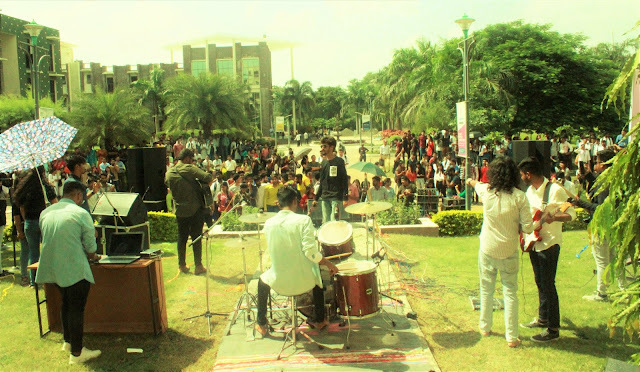 Not only this, the band then participated in the AURANTIACO MUSIC FESTIVAL, which was held on 22nd September 2018 at Lovely Professional University, Jalandhar. 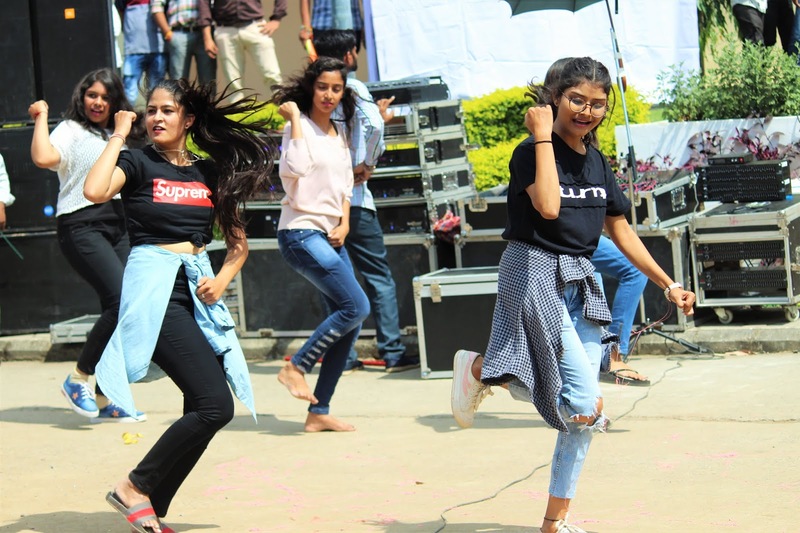 Captivating the audience with the mind-blowing spectacle, the JLU Band indeed brought laurels to the University by winning the champions trophy along with a cash prize of Rs. 50,000 and various other gifts.